Estádio da Mata Real is a multi-purpose stadium located in the Portuguese municipality of Paços de Ferreira. 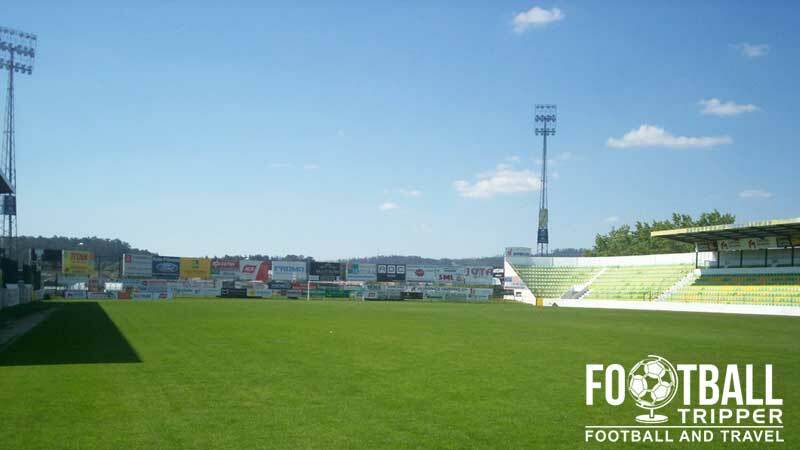 Used the majority of time for the football matches of Futebol Clube Paços de Ferreira since opening in 1973, the ground has a comparatively small capacity of 5,250. Estádio Capital do Móvel first opened on the 7th October 1973 under the name of Estádio da Mata Real with an estimated capacity of around 6,000 based on the number of fans who attended the inaugural match between Hall and the Viennese. 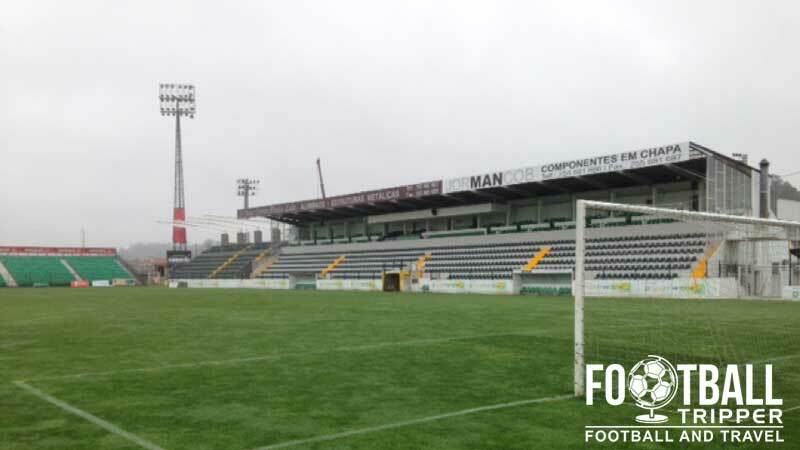 Of course, this number fails to account the number of seats present at the time with the current capacity of 5,250 achieved after Paços de the stadium underwent several renovations. A year after opening in 1974 floodlights were added on the 4th of September in time for the new season with a new stand known as the “old bench” added shortly after. In January 1983 the entire pitch was replaced from soil to grass with Benfica being the first club to test the new turg in a Portuguese Cup Match. Before this, the pitch was regarded as being poor quality but since the work was carried out the grass has reportedly only needed to be relaid once in 1987. 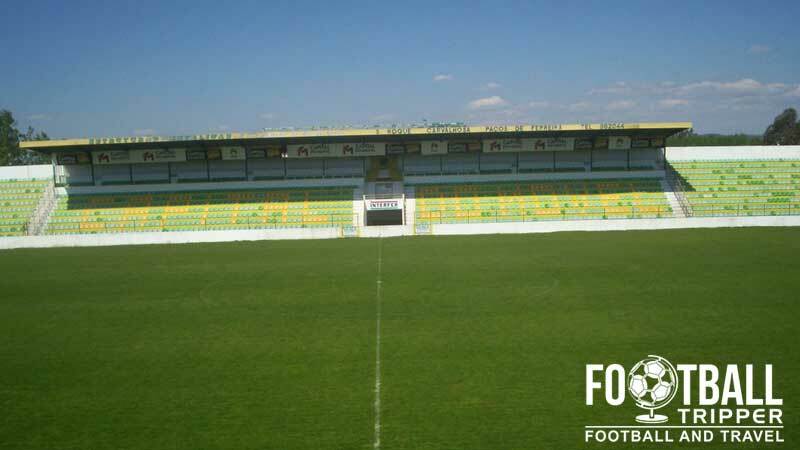 When FC Paços de Ferreira were promoted to the Primeira Liga in the year 2000, the stands were converted to all-seater to comply with League regulations with further work carried out at the end of the 2013-2014 season after the club earned 2.1 million euros for reaching Champions League play-off qualification stages against Zenit St. Petersburg. On the 9th March 2013, Paços de Ferreira announced a sponsorship agreement with the national Business Association which resulted in the renaming of Estádio da Mata Real to Estadio Capital do Móvel which translates as “Capital of Furniture Stadium”. Fans of Os Castores (The Beavers) will hope that the club continues to punch above its weight, with any additional streams of revenue such as sponsorship agreements more than welcome. If any Portugal based Football Trippers have a seating plan they would allow us to use then please get in touch! Estadio da Mata Real is comprised of four stands: North, East, South and West. If anyone reading this knows where the visiting supporters are housed within the stadium then please let us know. You can purchase official merchandise of Pacos de Ferreira online from the club’s official online store. It doesn’t look as if there are any tours available of the facilities at Estádio da Mata Real. We doubt this will ever change in the future unless the stadium is massively expanded! 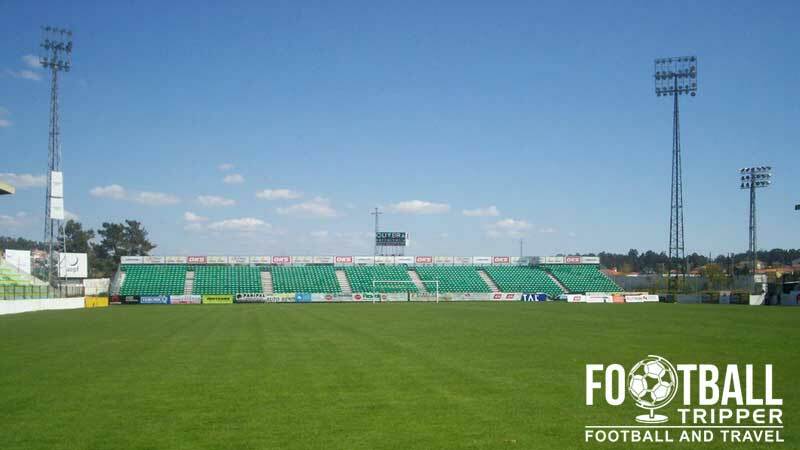 Tickets to see Paços de Ferreira can be purchased for around €15.00 from the various ticket sales points at the stadium before kick-off on matchdays. Online ticket sales haven’t really caught on in the same fashion as in other countries across Western Europe. Estádio da Mata Real is located less than 1.7 km south-west of the historic centre of Paços de Ferreira across the other side of Parque Urbano de Paços de Ferreira. The journey by foot will take the average Football Tripper anywhere between 15-20 minutes with most of the journey spent following Rua Capitão da Praça. There is a distinct lack of parking once you get to the stadium so please make alternative arrangements. The local municipality doesn’t feature its own railway station and thus a rental car is very much essential for the majority of foreign Football Trippers coming to the local area. As you can see there are a few spaces but overall parking is very limited at Estadio da Mata. The closest major airport is Aeroporto Francisco Sá Carneiro located in Porto some 35 km west of Paços de Ferreira. The imaginatively named Paços Ferrara Hotel is almost the de facto accommodation choice for visitors coming to the local city. It is 3 stars, competitively priced and centrally located.